Acne occurs when skin follicles become blocked by a buildup of sebum – a natural liquid produced by the body to eliminate dead skin cells. Typically occurring during puberty, acne affects the majority of the population – with around 75% of people aged between 11-30 years of age experiencing it at least once in their lifetime. While both adult men and women experience acne, young men going through puberty are most likely to suffer more severe outbreaks, as testosterone levels begin to peak during this part of their lives. Left unattended, these outbreaks can lead to severe and permanent scarring in the long run. First used by NASA and NAVY Seal doctors, this technology has been proven to heal wounds and aid muscular regeneration. Non-invasive without causing any damage to the skin, this procedure helps stimulate production of collagen and elastin – thereby helping connective tissue heal faster. To elaborate further on how this treatment works, a powerful light (mimicking natural sunlight) is used to penetrate targeted areas. This helps the body to form adenosine triphosphate (ATP) – a natural chemical which aides the production of essential enzymes and proteins for skin tissue recovery. Think of it as a process similar to photosynthesis. 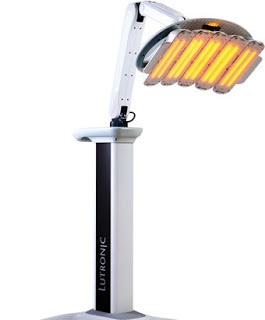 Recommended and safe for patients of all ages, this treatment will not result in physical trauma nor thermal damage. It takes 8-10 treatments before results are noticeable. However, if your skin is good, you may even notice improvement immediately, or after just a few sessions. Depending on your age, diet, lifestyle and overall physical condition, results may vary. As such, be sure to take these factors into consideration when opting for this treatment, and consult your doctor on what’s best to help you achieve. 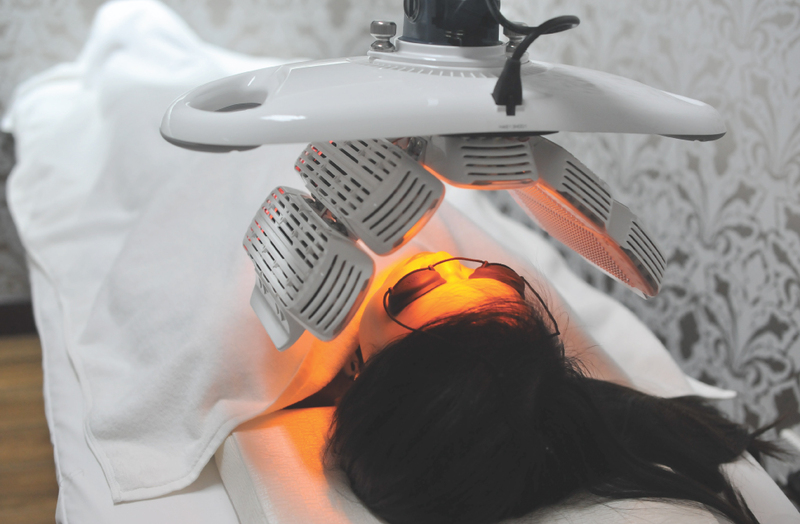 Speak to our doctor about the light therapy for acne problems. Make an appointment now!